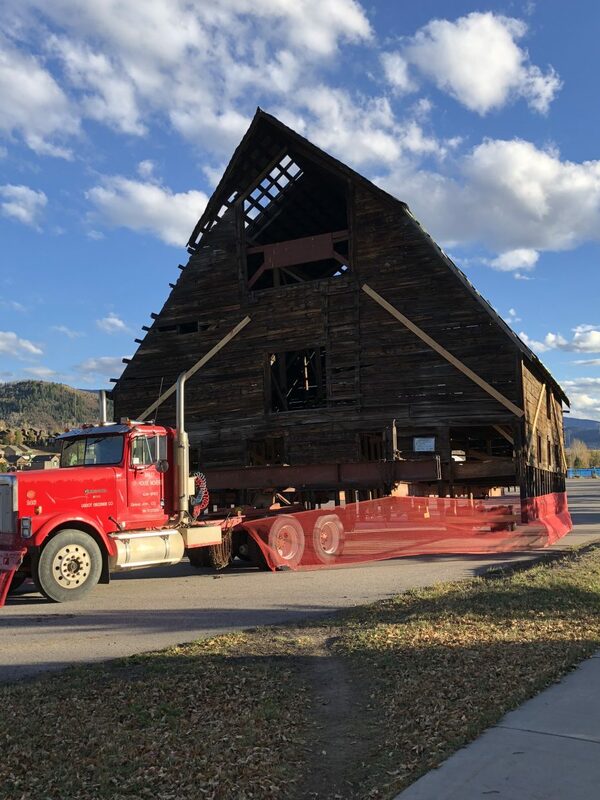 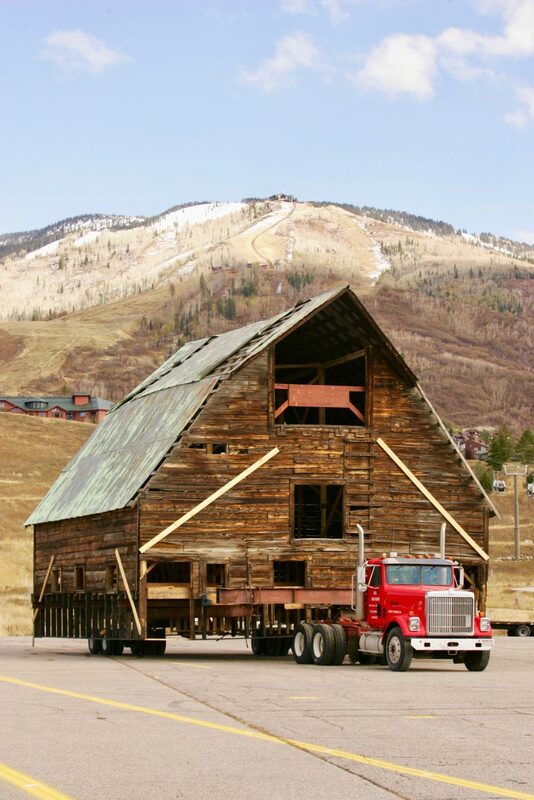 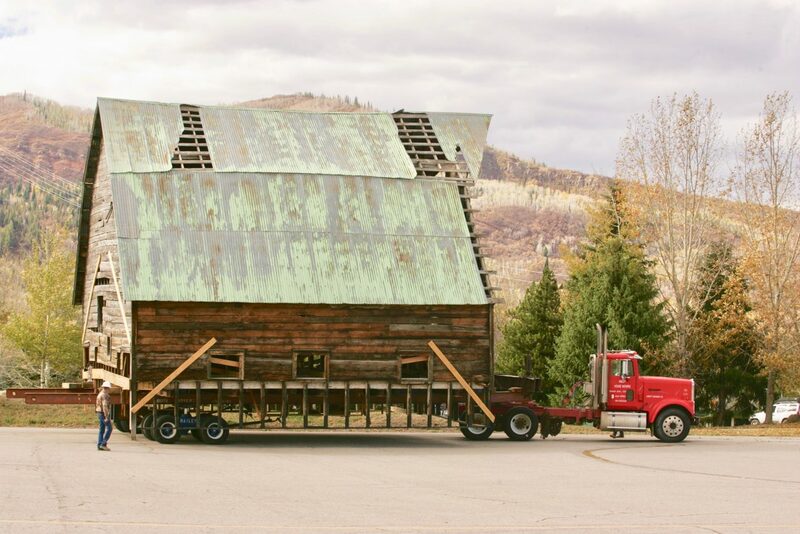 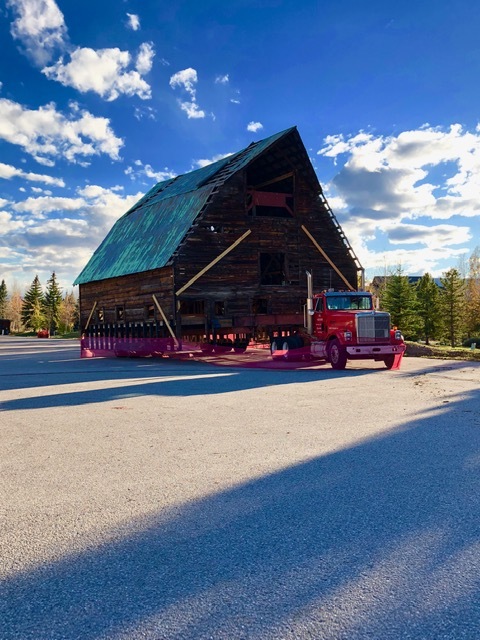 The Arnold Barn starts its move to its new home up at the ski area. 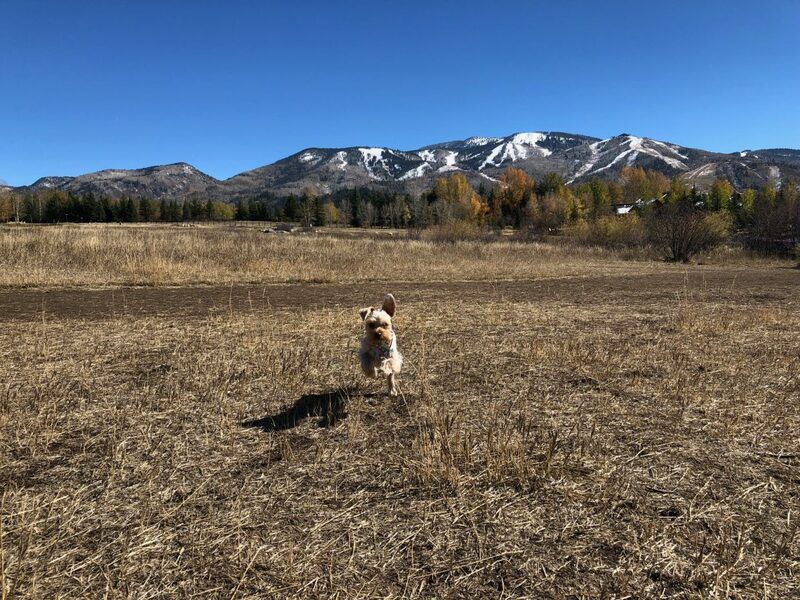 A dog runs toward the camera at Rita Valentine Dog Park. 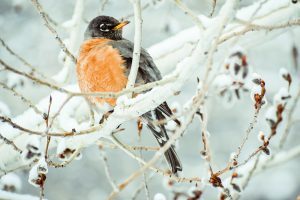 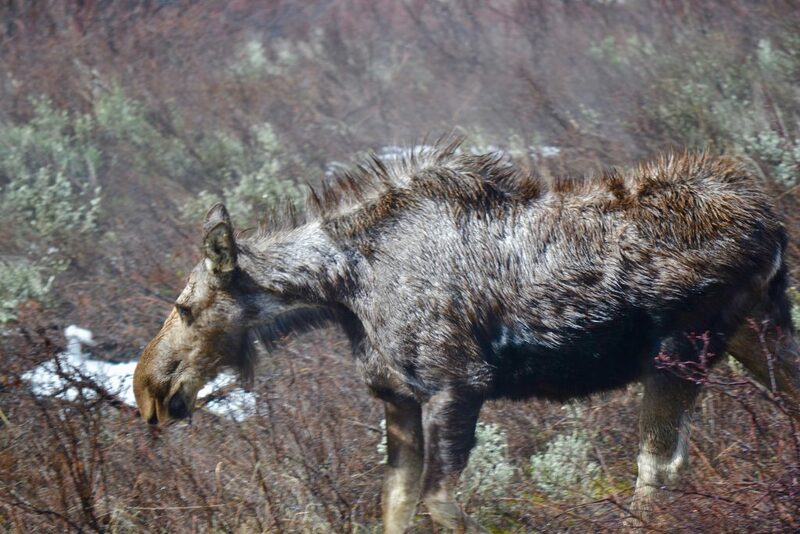 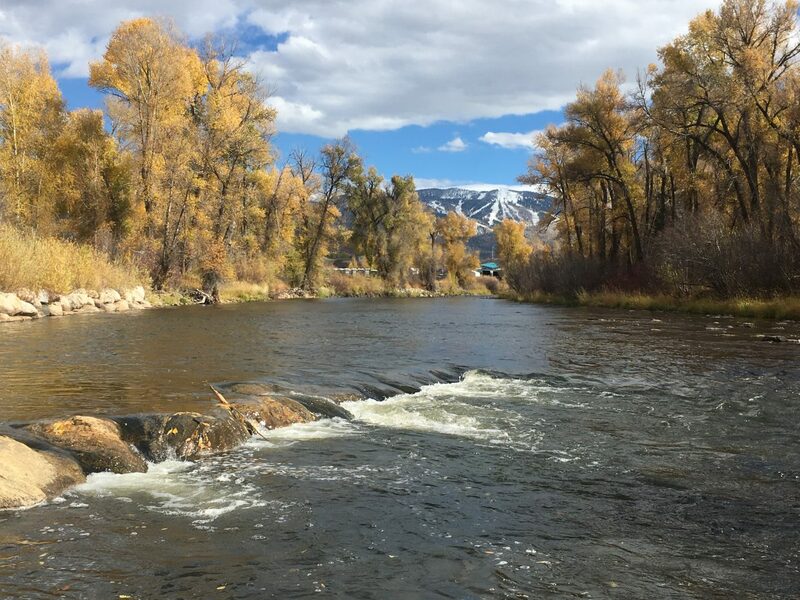 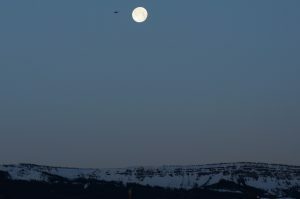 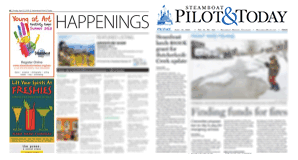 The Yampa River is starting to look more like winter is arriving. 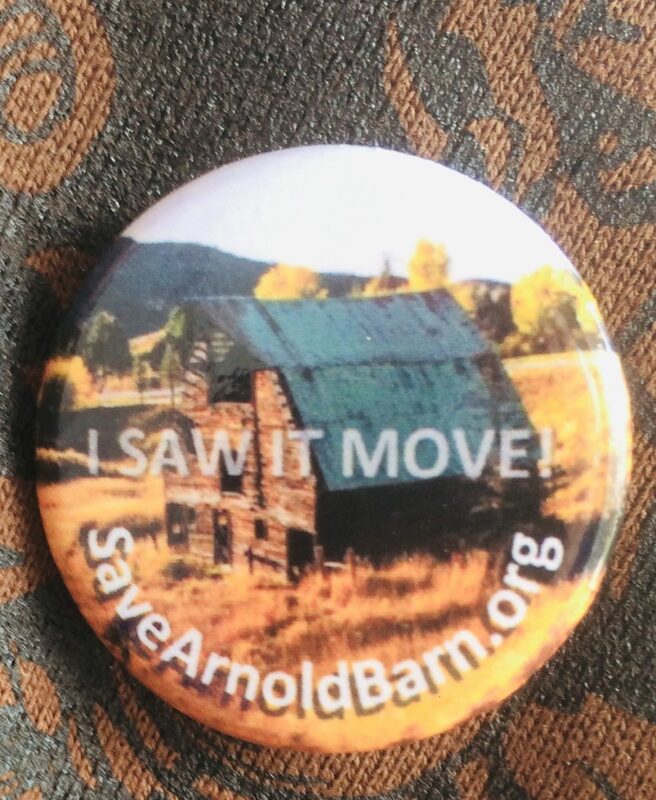 A shot of the button handed out for the people who watched the Arnold Barn make its move. 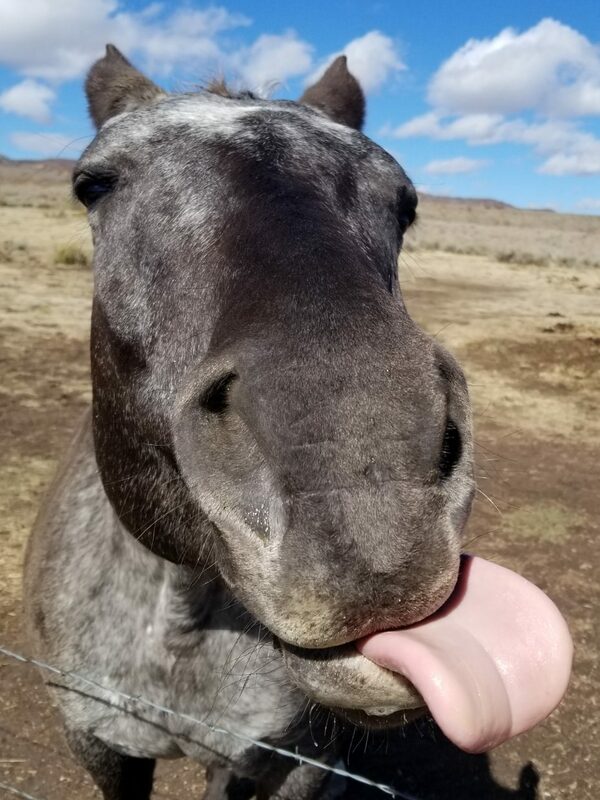 A horse sticks its tongue out. 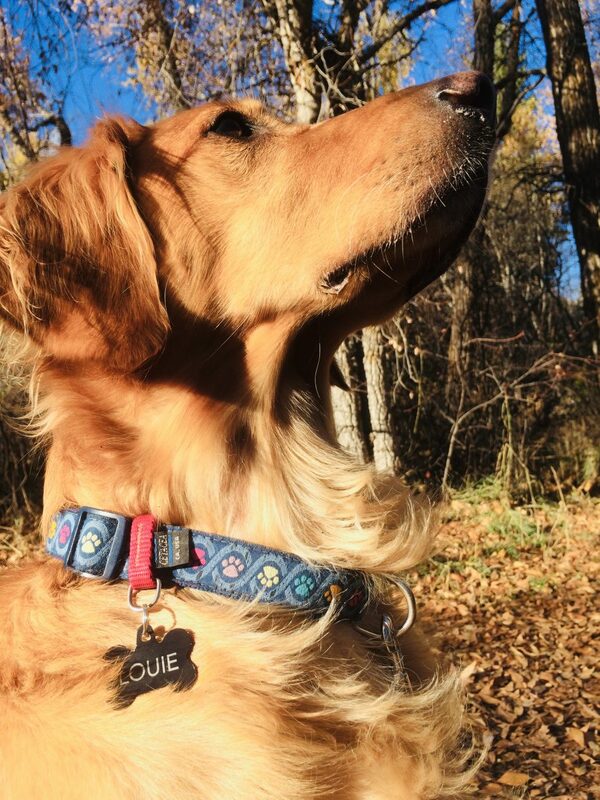 A golden retriever poses for a photo.